Mastering the art of perfect aerial adventure. The H130 is tailored for passenger transportation and sightseeing. We will be placing this model into service as we continue to grow our world-class tour operations. As a multi-role rotorcraft, the H130 has a spacious cabin for up to 7 passengers. It's characteristic fenestron adds to its quiet eco-friendly nature and passenger safety. 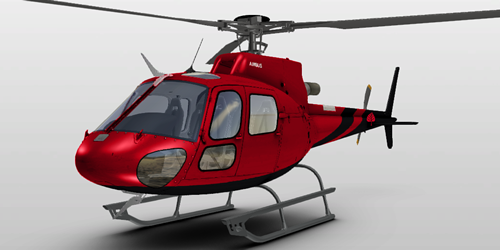 The H125 or Eurocopter AS 350 is a member of Airbus' rugged and proven Ecureuil family. We will be placing these into service in 2019. This quiet 6 to 7 place helicopter has forward facing seats and provides for unrivaled viewing. Worldwide these aircraft have accumulated more than 30 million flight hours. 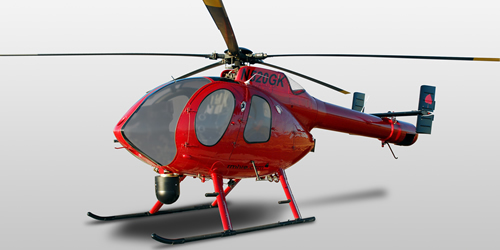 The MD 520N is our primary filming ship and is an excellent small group tour ship. It features the exclusive NOTAR* system. 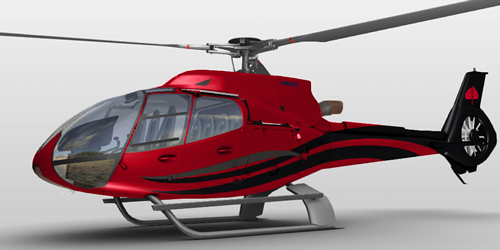 By replacing convention tail rotors with the NOTAR system the margin of safety increases for passengers, and the noise decreases; making it the most eco-friendly helicopter in the industry.